December is full of so much sugary sweets! (not complaining) but I don’t want any regrets when Jan comes along and then I have to make that New Years Resolution trying to lose that additional 10+ lbs I gained. So I am still going strong and trying my best to eat within my WW point range. I will mess up , I am def. not perfect but heeeey I am human! 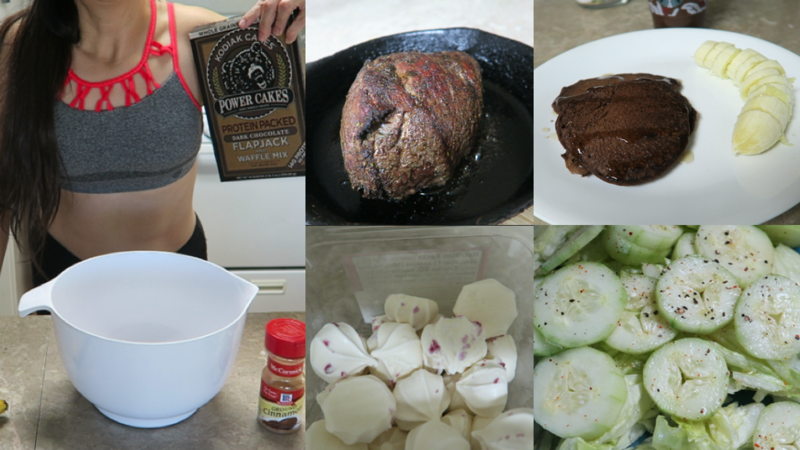 Here is my latest What I ate today video! Enjoy!